Ahead of the Warner Bros. panel this Saturday at San Diego Comic-Con, the first trailer tease for the upcoming Godzilla: King of the Monsters has arrived online! 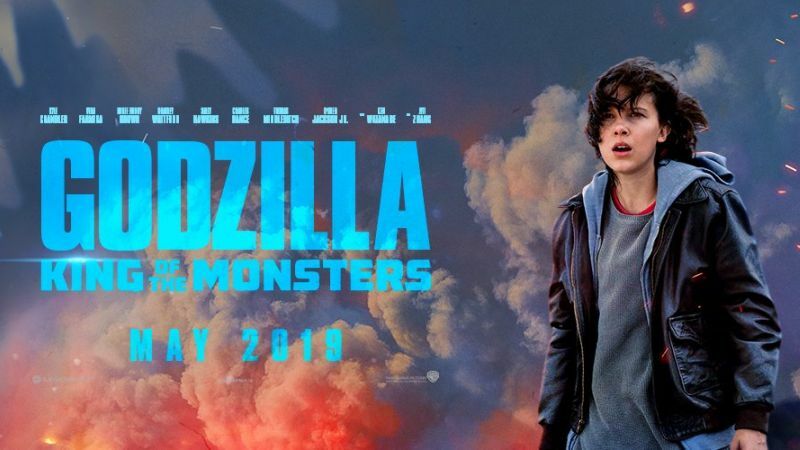 Featuring star Millie Bobby Brown and some cryptic white noise from Godzilla and Kong: Skull Island‘s Monarch, you can check out the Godzilla sequel trailer tease in the player below! 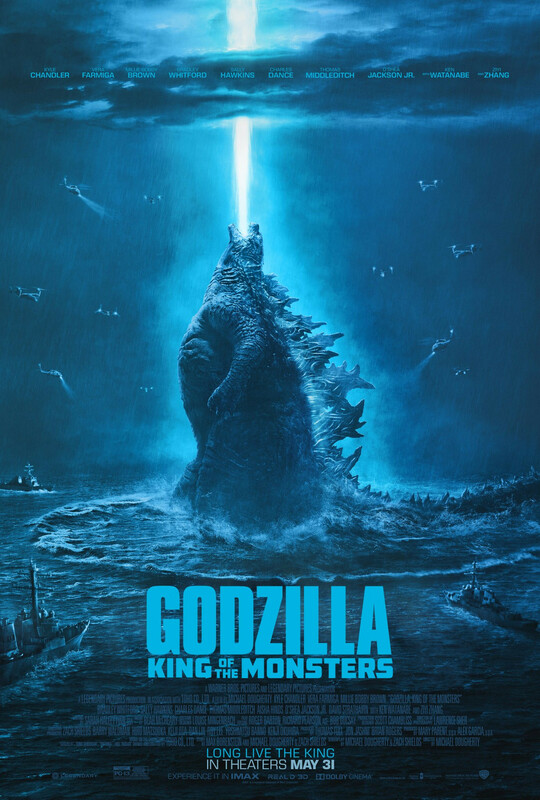 Directed by Dougherty (Trick ‘r Treat, Krampus), the Godzilla sequel stars Vera Farmiga (Up in the Air, The Conjuring films), and Ken Watanabe (The Last Samurai) and Sally Hawkins (Blue Jasmine), both reprising their Godzilla roles, plus Kyle Chandler (The Wolf of Wall Street, Manchester by the Sea), Millie Bobby Brown (Stranger Things) in her feature film debut, Bradley Whitford (Get Out), Thomas Middleditch (Silicon Valley), Charles Dance (Game of Thrones), O’Shea Jackson Jr. (Straight Outta Compton), Aisha Hinds (Star Trek Into Darkness), and Zhang Ziyi (Memoirs of a Geisha, Crouching Tiger, Hidden Dragon). A presentation of Warner Bros. Pictures and Legendary Pictures, the sequel is set to arrive in theaters on May 31, 2019, and will be distributed in 3D and 2D and in select IMAX theaters by Warner Bros. Pictures, a Warner Bros. Entertainment Company, except in Japan, where it will be distributed by Toho Co., Ltd.